Democracy is the best form of government and we are proud of India being one of the largest democracy .In democracy opposition is more important than the government. Democracy is the government of people, by the people and for the people here the opposition has extensive role to play. Democracy without opposition is simply a threat to democracy. The Opposition plays a crucial role in a democracy as representatives of the people they criticize government in case the later ignores interest of aam aadmi. The whole political map and dimensions have changed now the 128 years old party is at its worst tally and a three decades old political wing turned party Bhartiya Janata Party is gaining popularity with majority of states now ruled by BJP or its allies. The recent lok sabha elections was infact a game changer and a turning point in Indian politics and Indian political system. After almost thirty years a single political party got a majority and the 128 years old political party i.e Indian National Congress who ruled for more than 60 years was at its worst tally. The congress led Sonia Gandhi was wiped out completely in the lok sabha elections subsequently they were denied the position of ‘LOP’, leader of opposition in the Lok Sabha. 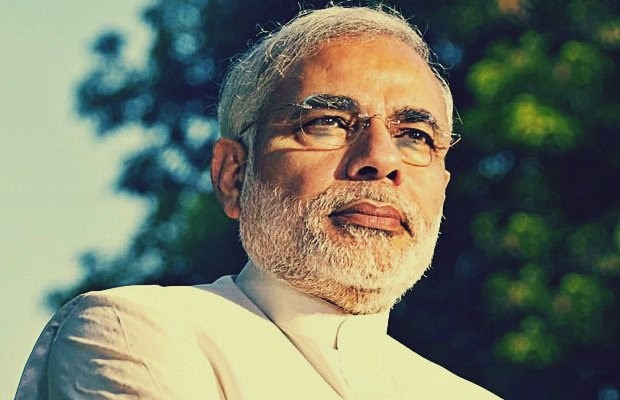 The Narendra Modi led Bhartiya Janta Party had an extensive majority subsequently the whole political dimension changed in the house of people too. At present constitutionally we have absent opposition and hence the ruling party the god father. In democracy opposition is more important than the government. Democracy is the government of people, by the people and for the people here the opposition has extensive role to play and hence democracy without opposition is simply a threat to democracy. After gaining popular vote in the general elections the BJP subsequently won Haryana then Maharashtra then J&K and Jharkhand. The BJP has won almost every Assembly elections after it lost power in Karnataka in May 2013. Since then it has formed governments in Rajasthan, Madhya Pradesh and Chhattisgarh in the first round of Assembly polls ahead of the general elections in May 2014. Riding a sympathy wave after former prime minister Indira Gandhi assassination. The Rajeev Gandhi government got more than 400 seats riding a sympathy wave and a pan India presence. After 30 years the Bhartiya Janta Party has got single largest mandate to govern one of the largest democracy. In fact the era of coalition politics started in 1989 with Front government. According to a report 37% of GDP now in states under BJP control and most tribal dominated states have BJP Govt .This means a lot for economics and politics. The Congress at present is in power in nine states but five of Congress ruled states are among the smallest in India except for Karnataka, Kerala, Uttarakhand and Himachal Pradesh. Democracy without opposition is simply a threat to democracy. The Opposition plays a crucial role in a democracy as representatives of the people they criticize government in case the later ignores interest of common man. The Indian National Congress was officially denied to lead as opposition in parliament as they couldn’t even manage to get 10% vote. Despite being the single largest opposition party in Parliament if the BJP had gone out of its way to give Congress the LOP it would have earned unquestioned appreciation . Well a powerful opposition is necessary for a democracy to be called ‘’Healthy’’.